Short videos of trips, 2016, 2017. 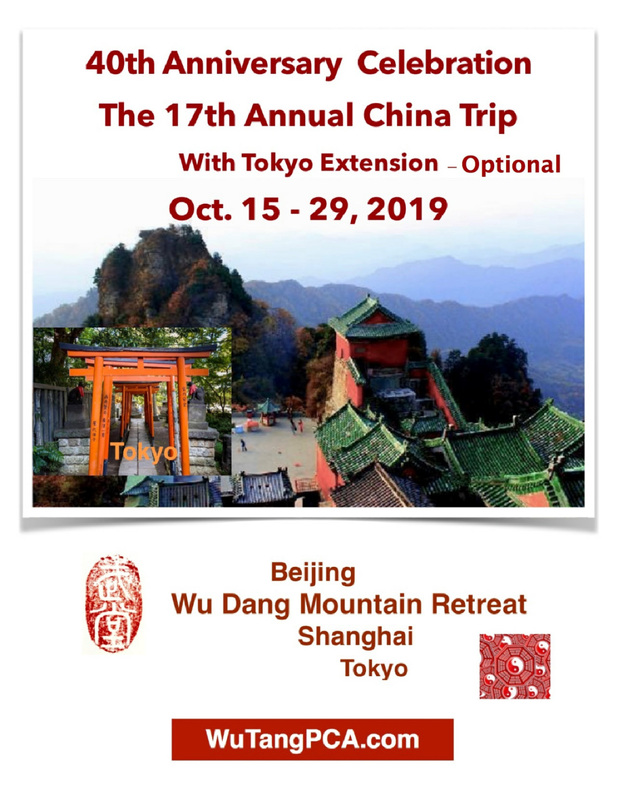 Deposit for China Trip 2019. Deposit of $300 per person for China Trip 2019.